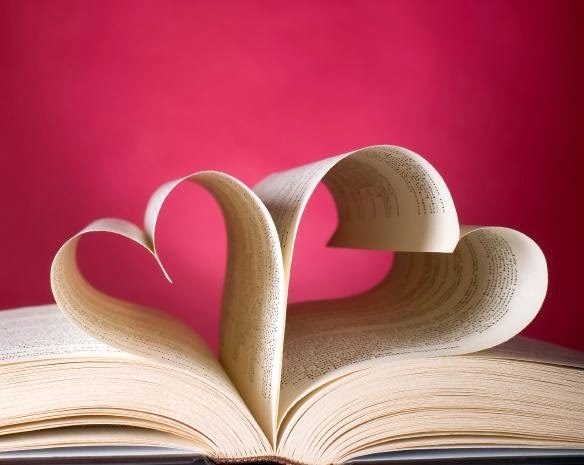 Y'all are just the sweetest, most supportive group of readers in the world! I never dreamed so many of you would be picking up a copy of Bootcamp. What a wonderful gift! 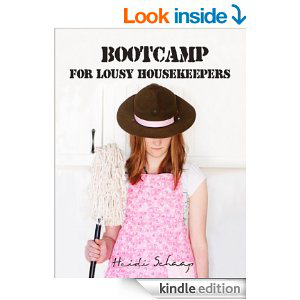 To show you my love, I'm giving you Bootcamp for Lousy Housekeepers for Kindle for FREE today! See, I know that with a phrase like "Lousy Housekeepers" in the title, very few (smart) guys are going to give my book as a gift to their gals. ;) So go pick it up for yourself today, FREE! And to kick it up a notch, I'm also offering my paperback and coil-bound copies for 40% off, over at Lulu, and you can get an additional 14% off through Friday when you use the promo code AMOR14 at checkout. Want to return some love? I would be THRILLED if you would take a sec to rate the book and leave a little comment over at Amazon. As always, feel free to tweet about it , share it on Facebook, pin it on Pinterest and tell your friends! Let's get the word out and help as many women as we can transform their homes from messed to blessed! You know what else I love? Comments! I love connecting with my readers. Please let me know what's on your mind! Hope you have a sweet Valentine's Day! Hi Heidi! 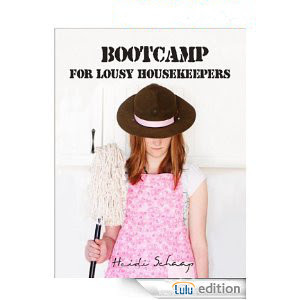 I'm a terrible housekeeper, so I'm pretty excited to get you ebook on my tablet and read it! I'm only a couple of chapters into the book, but I see that you can print off worksheets from your blog. Only, I can't find them on your blog. Am I missing something? I was looking for the worksheets as well. 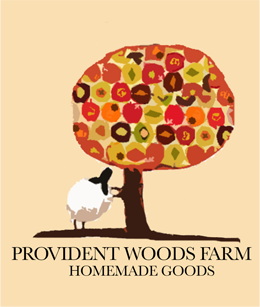 I'll put up a complete blogpost to announce that they're available, so make sure you follow the blog so you'll be sure to see it! Thanks!